Floor stripping service is one of the most important parts of keeping your floors well-maintained, glossy and clean. InterKleen works with a precise and professional approach without taking off too many layers, cutting corners, or damaging the floors. Our janitorial cleaning services are performed by highly experienced and well-trained professionals. InterKleen provides commercial cleaning services to schools, churches, medical facilities, and condominium associations. InterKleen has an impressive cleaning service portfolio, which highlights our popular floor cleaning services. Our commercial floor stripper removes the old wax layers and grime. When this is combined with our floor polishing services, the floor is left with a glamorous finish. 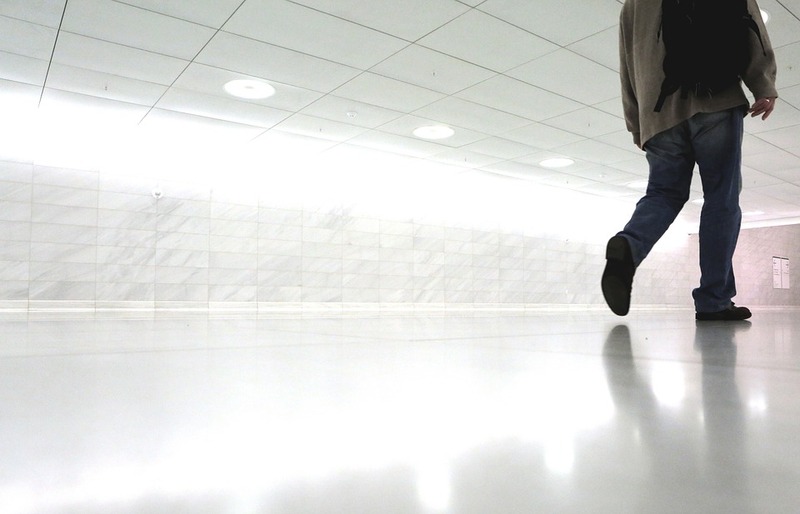 At InterKleen, we concentrate on getting your floors looking good as new – if not better! We strive for perfection, which is why our commercial cleaning business is most successful. Our customers relish in the fact that their floors are spotless, bright, and enticing. We are proud of the work we do because we take the time to perform the proper functions like floor stripping and refining. Floor stripping is a critical part of the cleaning process because it sets the bar for a smoother, finer surface. This floor stripping process should be done carefully because it can easily be ruined. When you turn to InterKleen for floor cleaning services like floor stripping, you can rest assured that the surface will be handled the right way! We make sure that we perform each floor stripping without removing too many layers or damaging the floor. The team at InterKleen has both the knowledge and experience in floor stripping services. We are cautious in how we remove the old layers of floor wax and grime because we want you to have the best possible results. At InterKleen, we are detail-oriented but also get the job done so that you have the best floors. For the best, most beautiful commercial floors, you can always trust in the work performed by the team at InterKleen. Our services are all done in excellence because we know how critical it is to have a professional, enticing environment for the workplace. Let us help keep your floors and commercial location looking great regularly.